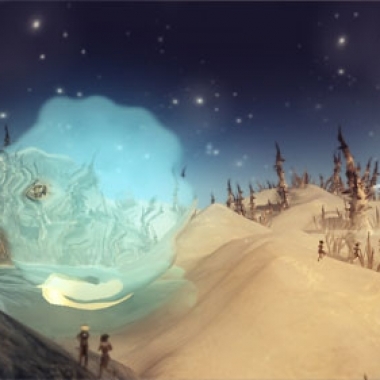 From Dust released on the Xbox Live Arcade last week as the second entry in this year's Xbox Summer of Arcade promotion, and it scratches an itch that has been largely neglected for quite a while. OK, I’m not going to lie. I’ve been curious all month as to exactly what choice Evan ended up making. 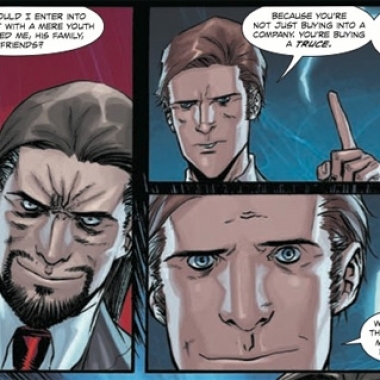 At one point, I was just so relieved that he finally made a choice; it didn’t occur to me to be bothered about what that choice actually was. 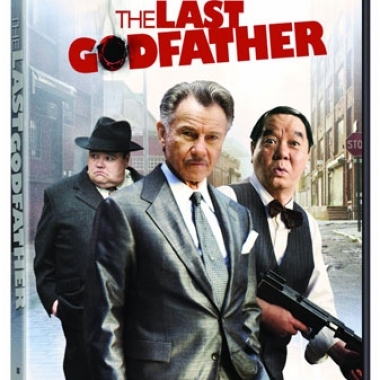 Contest: Win The Last Godfather on DVD! 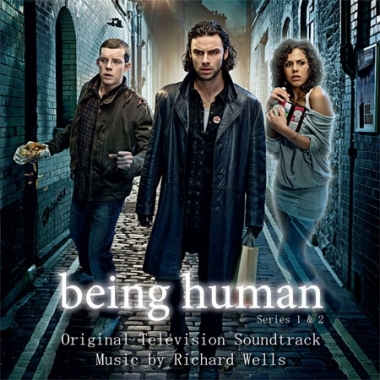 Contest Reminder: Win the Being Human Soundtrack on CD! If you haven't entered our contest to win a copy of the Being Human Soundtrack on CD, now is the time! This week we talk about living in a new town, as well as the latest TV we've watched, Nintendo's big money loss, and From Dust on the XBLA.